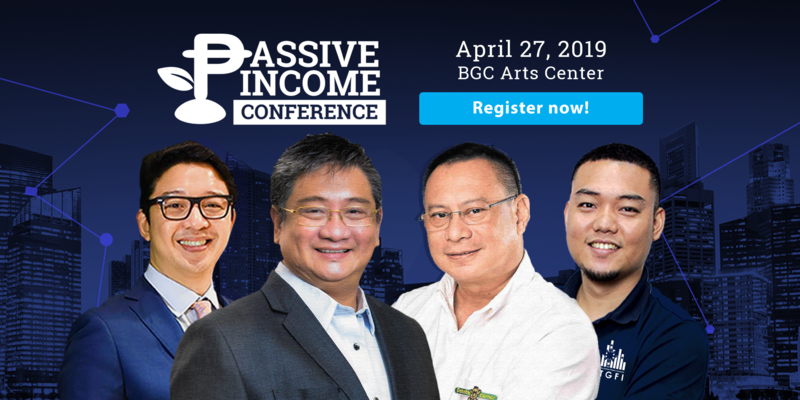 Join the Biggest Passive Income Conference in the Philippines where we will feature different money making opportunities on how to grow your hard earned money. As your first step in creating your investment portfolio, we are offering you different investment opportunities, which can empower you in building a strong and feasible retirement plan. The conference will be graced by the presence of speakers and entrepreneurs who are experts in various investment vehicles. Learn about investing in profitable crowdfunding campaigns, sustainable agri-investment opportunities, long-term passive income opportunity in foreign exchange, building a regular source of passive income in the real estate business and let your money work for you!